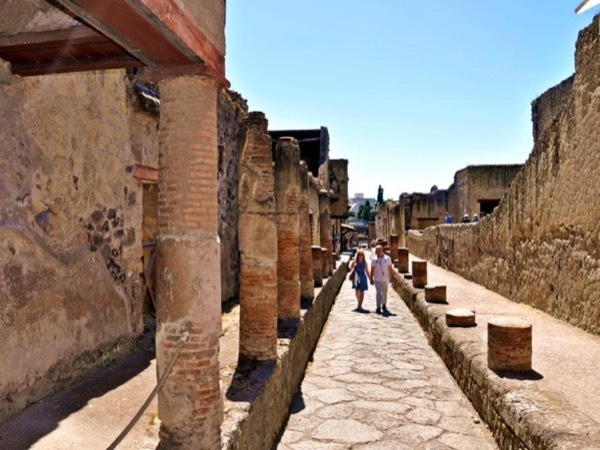 Traveler Review for Private Tour in Salerno, Campania, Italy by Tour Guide Paolo G.
Paolo's expertise with the history and archeology of Pompeii and Herculanium made the tour so informative, clear, memorable and fun. Everyone in our group thoroughly enjoyed our four hour tour and raved about Paolo's ability to share his love of the sites we visited. I couldn't recommend him more highly as a tour guide and hope he can guide us to other parts of Italy in the future.